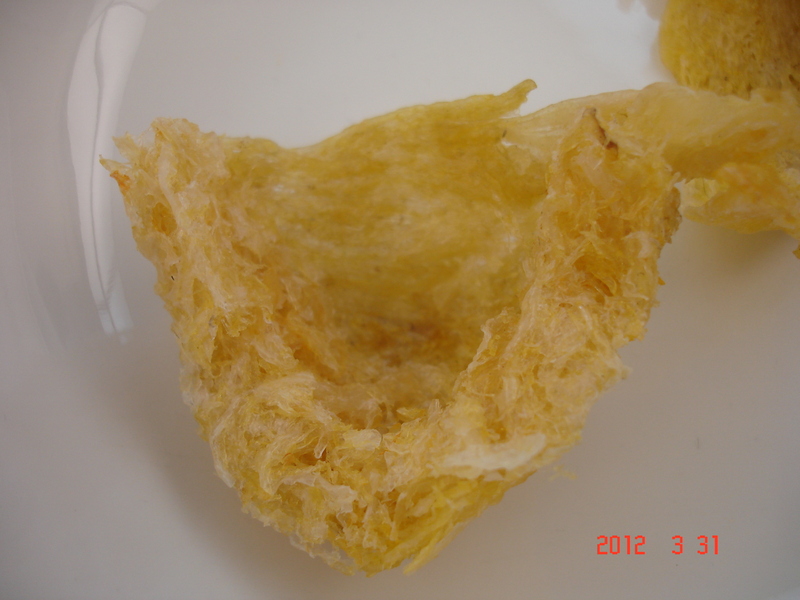 Soak the birds’ nests in water overnight at room temperature. 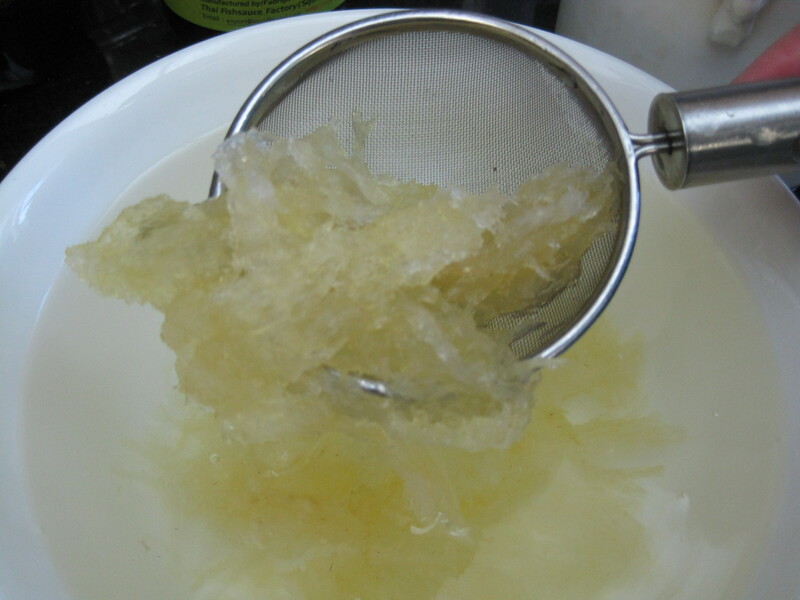 Strain out the birds’ nests using a fine mesh strainer and rinse them under cool running water. Remove and discard any feathers that you might find. 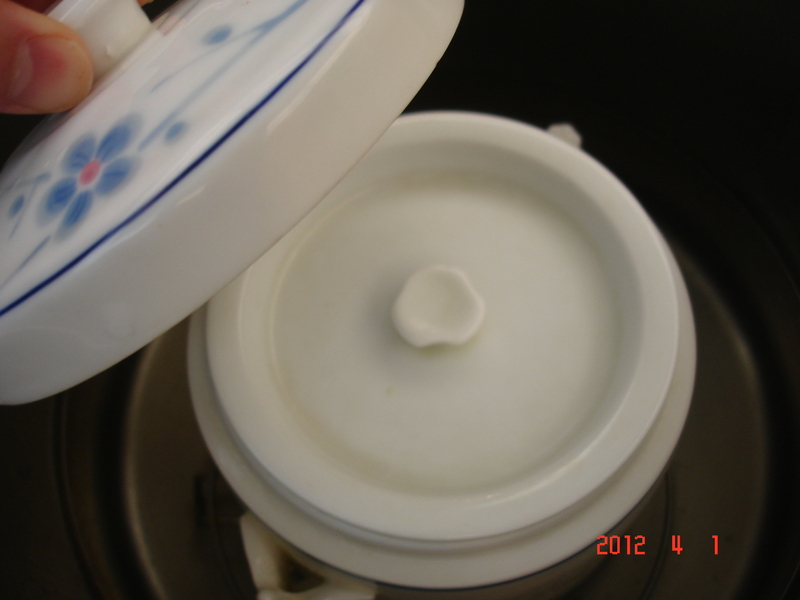 Place the bird’s nest into a Chinese cereamic stew pot that is double lidded. Add filtered water to the stew pot until it reaches a level 1 1/2 inches below the rim. Put both lids on the stew pot. 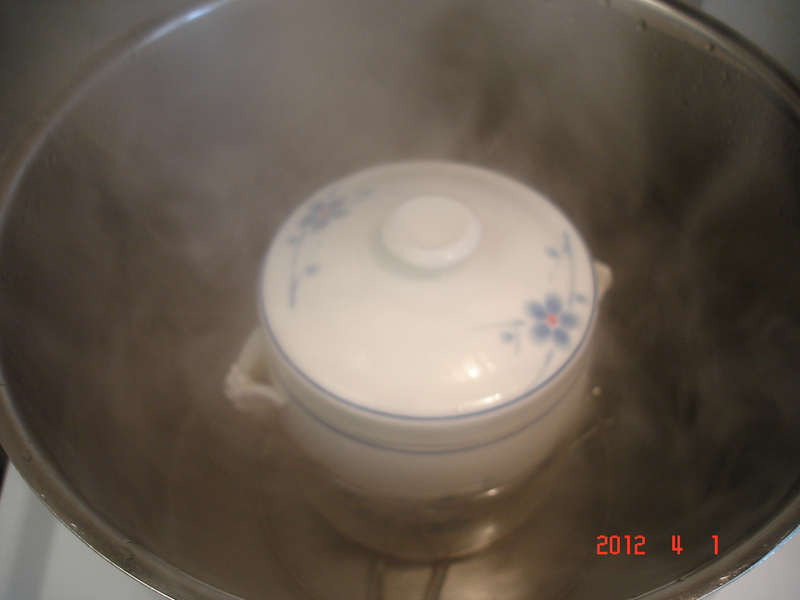 Set a steaming rack in the bottom of a large stock pot (see the set up in How to Steam Cook Food). Place the stew pot on top of the steaming rack in the stock pot. Pour water into the stock pot, around the stew pot, until it reaches halfway up the stew pot. Cover the stock pot with its lid and bring the water to a boil over high heat. Then reduce the heat to maintain a strong simmer for 1 1/2 hours. Add a few pieces of the rock sugar. 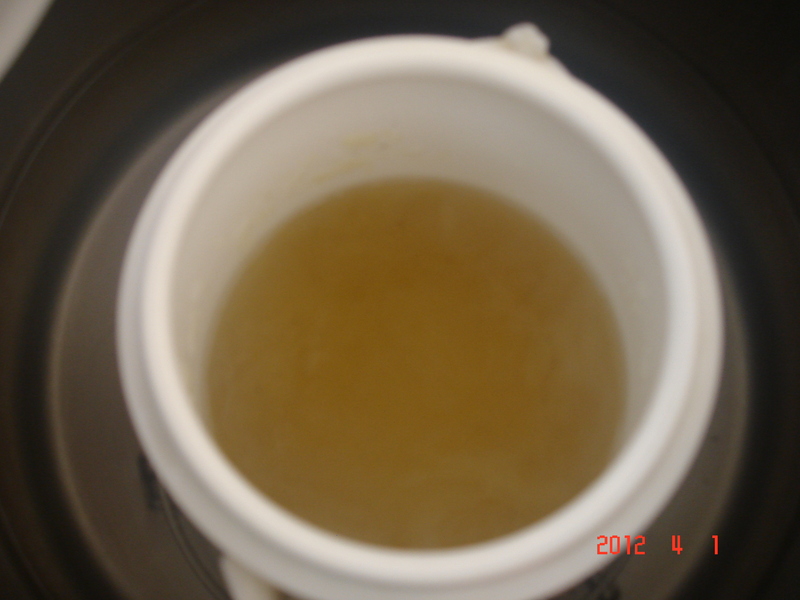 Continue simmering until the rock sugar completely dissolves, about 5 minutes. Taste test and add more rock sugar if desired. Then simmer until the sugar has dissolved. Serve immediately. I have never tasted this despite being Chinese. What does it taste like? 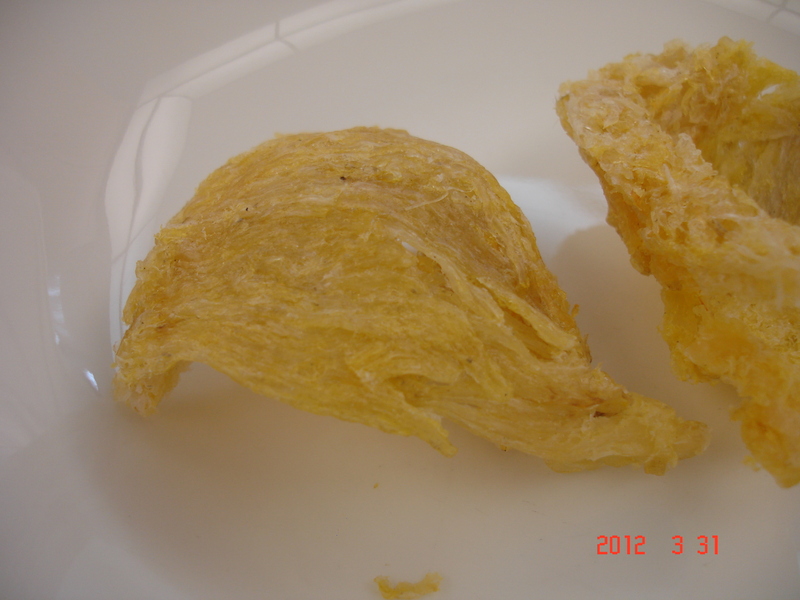 To be honest, it’s really hard to describe the taste of birds nest… it’s very very mild but distinct. Sometimes I feel like I can taste the ‘animal’ in it. The word ‘gamey’ comes to mind, but the fowl version. You mostly notice the texture of it – slightly slimey and with a bit of a bite (depending on how long you cook it for).